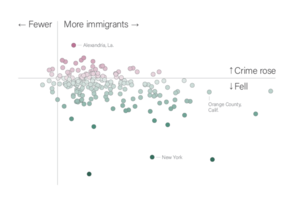 4 Gallup controversial articles found on 2019-01-08.
do immigrants lead to crime? a recent study says no. how does one deal with people this ignorant?